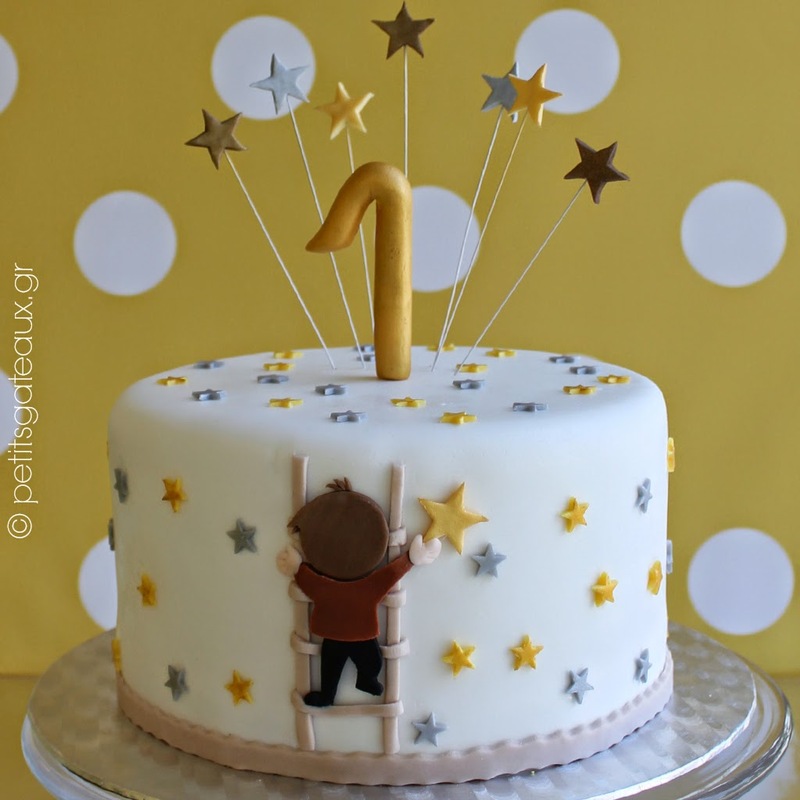 Petits Gâteaux: A birthday celebration! 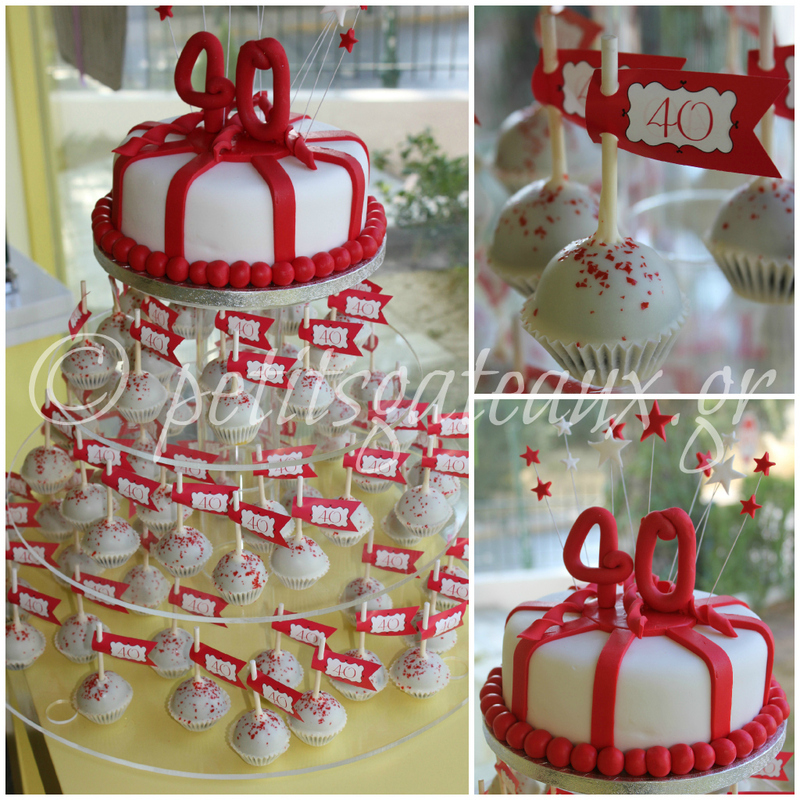 Birthday cake & cake pops με γέμιση mousse σοκολάτας, πραλίνας φουντουκιού και τριμμένης βάφλας! Birthday cake & cake pops filled with chocolate mousse, hazelnut praline and waffle crumbs!